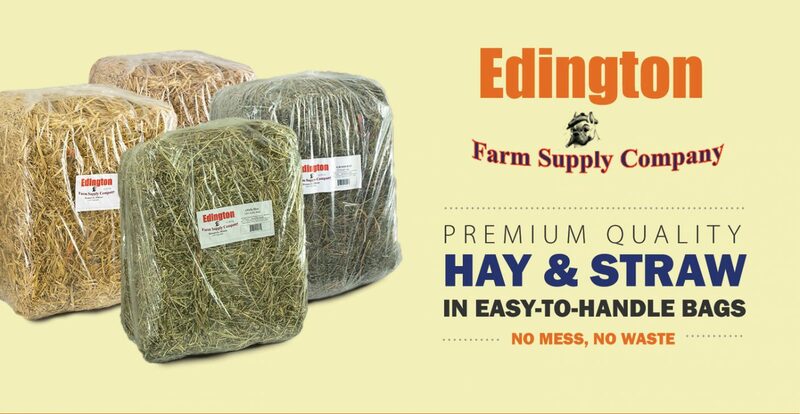 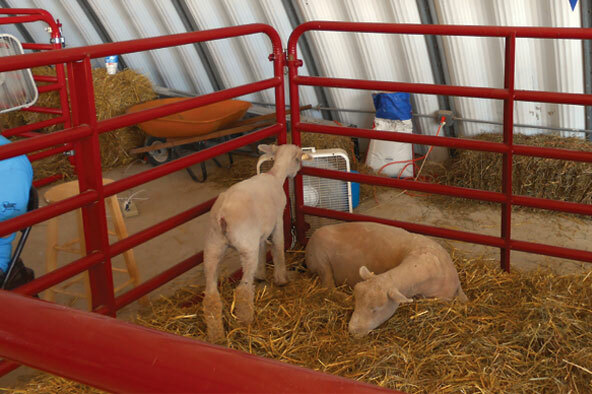 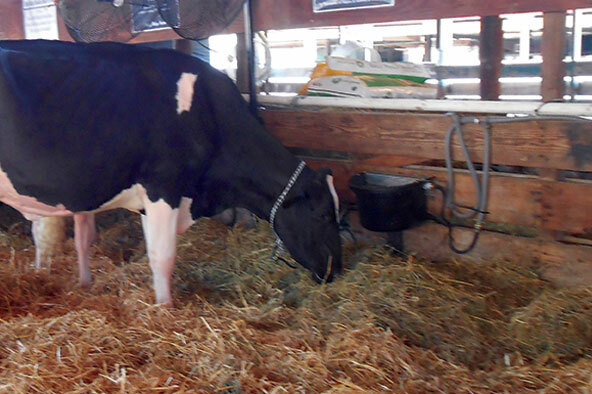 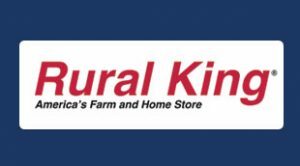 Edington Farm Supply Company is dedicated to providing customers with a reliable source of hay and straw for their specific needs. 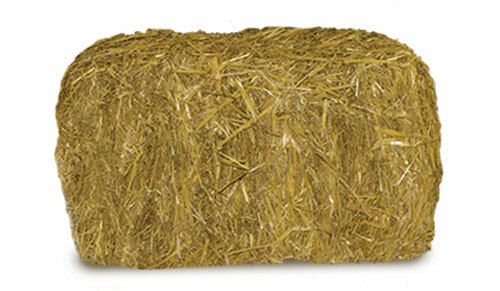 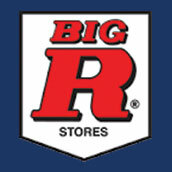 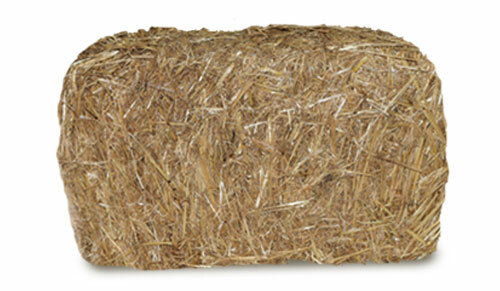 We sell a variety of premium quality hay (grass, alfalfa, mixed) and straw to retail customers and wholesale distributors. 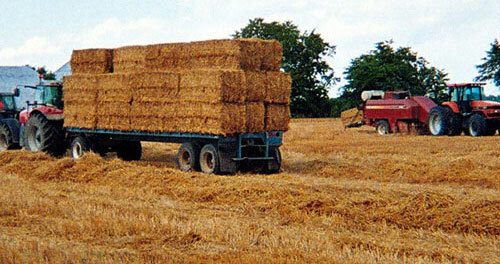 We have been producing and selling hay in East-Central Illinois, as well as custom baling hay, for many years. 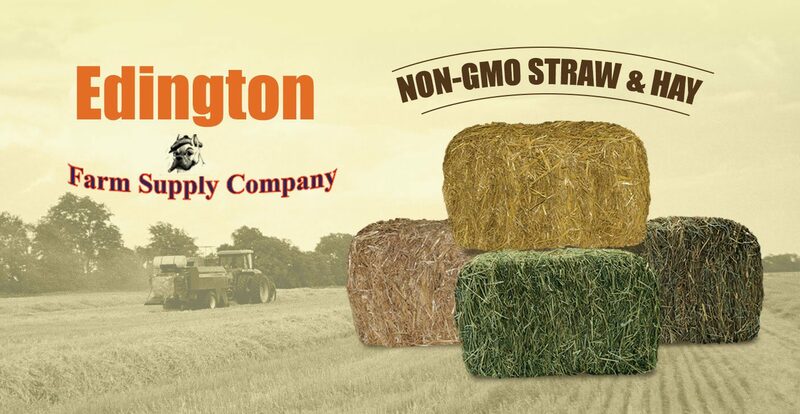 Edington Farm Supply Company is dedicated to providing customers with a reliable source of hay and straw for their specific needs. 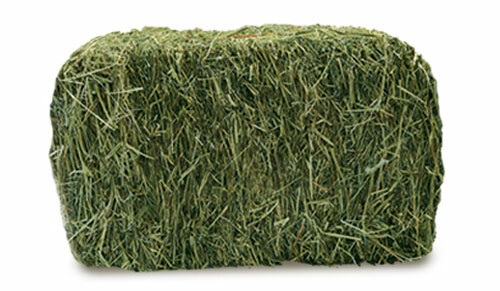 We sell a variety of premium quality hay (grass, alfalfa, mixed) and straw to retail customers and wholesale distributors. 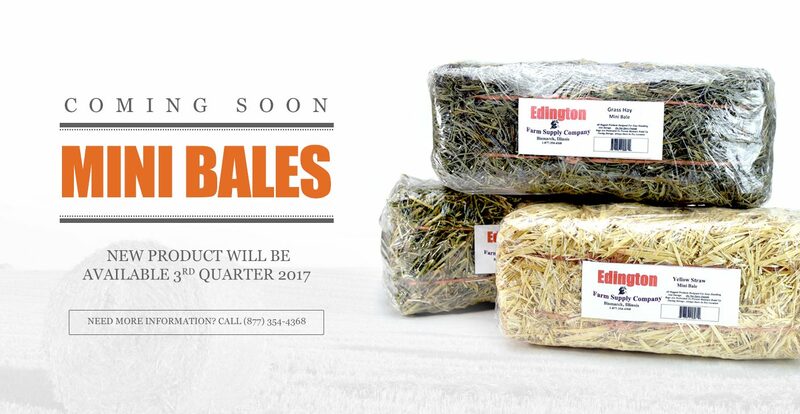 We have been producing and selling hay in East-Central Illinois, as well as custom baling hay, for many years.